Ever wanted the weekly PSN update tailored to your Japanese gaming needs? Our weekly PSN update has you covered! 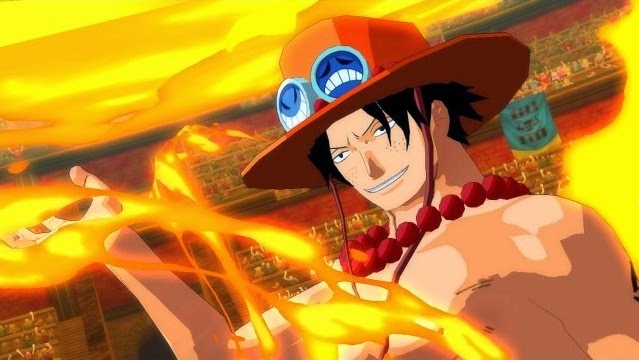 Not much to report this week, but One Piece and Mugen Souls have at least been consistent with adding DLC for the last few weeks. Also worth noting, for those looking for a new game to play, the Winter Sale is still going. Happy shopping! These discounts will finish next week (14th of August), so if you want these games, get them before they're full price.